In the present paper, we examined the buoyancy effects on MHD two-dimensional boundary layer flow in the presence of heat transfer of Hematite–water nanofluid over a stretching sheet. We consider Hematite as nanoparticle and water as its base liquid. 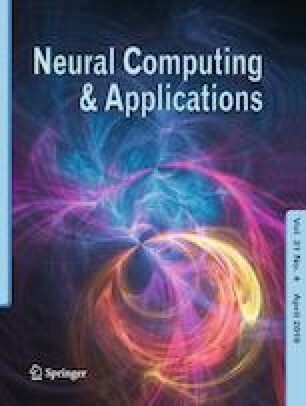 The nonlinear coupled partial differential equations are transformed into the set of nonlinear ordinary differential equations utilizing suitable similarity transformations and are then solved analytically by optimal homotopy analysis method. The graphs are presented and discussed for different parameters of the velocity and temperature profiles. The values of skin friction and local Nusselt number for various parameters are presented graphically and also through tabulated form. It is anticipated from the graph that magnitude of rate of heat transfer enhances as we augmented the nanoparticle volume fraction. Moreover, it is observed that magnitude of rate of heat transfer declines with the augmentation of Eckert number.